What are the basic asset distribution methods? 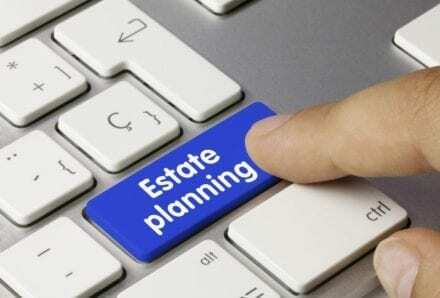 A will is the most common method of asset transfer for most estate planning purposes. Simply put, a will is a legal document that outlines an individual’s wishes as to how assets will be distributed to designated beneficiaries. A will can also specify an individual’s instructions and wishes regarding funeral arrangements or burial. According to the investment firm of T. Rowe Price, it’s important to periodically review beneficiary designations with an estate planning attorney to ensure that assets will be correctly transferred to a “per capita” (equal distribution among named beneficiaries only) or a “’per stirpes” (distributions that will pass on to a beneficiary’s descendants) basis. A trust is another effective estate planning tool that can be established either during an individual’s lifetime or upon death. While a trust provides an individual with greater control over estate distribution without the time and expense of probate, it is also subject to strict tax laws and regulations as well as recurring administrative fees. Joint ownership, or joint tenancy, is another option for asset distribution, where a jointly owned property is automatically passed on to surviving co-owners without the need for probate. 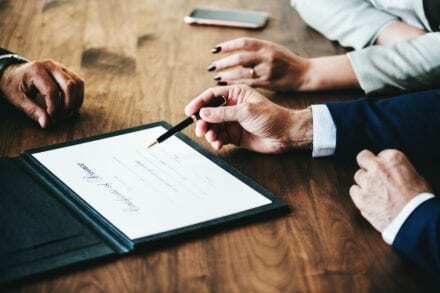 Joint tenancy can be established among any number of people and does not necessarily need to include spouses, although a qualified joint tenancy can only exist between spouses. Qualified joint tenancy, however, features greater tax and income benefits than a joint tenancy agreement between non-married individuals. 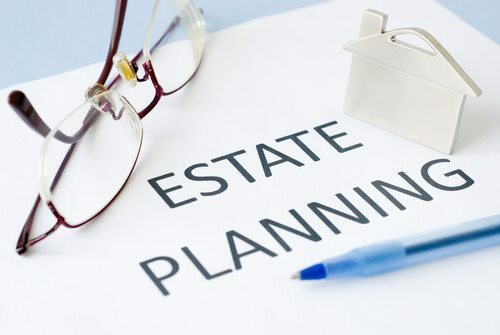 All estate planning options should be discussed with a knowledgeable professional that can help answer questions, provide guidance, and establish the best methods of asset distribution for an individual. For more information and assistance regarding your estate planning needs, contact the Jackson Law Firm today. For more information on Estate Planning contact today one of our lawyers.